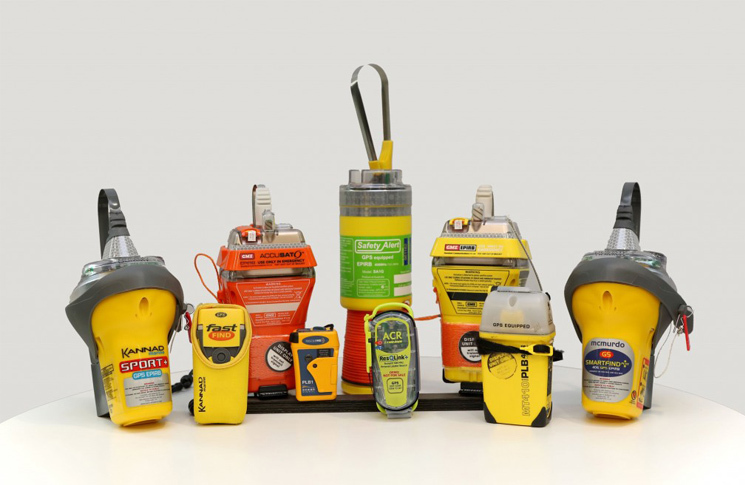 Unregistered emergency locating devices are an expensive waste of time for rescuers, and of reduced benefit to their owners. The search-and-rescue helicopter’s mission ended over a stinking hole in the ground. It was immediately clear there was nothing for the paramedics to do. There were no recognisable pieces of an aircraft and no hope of recovering the electronic device that had done its duty to the last. Now buried, it had guided the rescuers to this exact location. 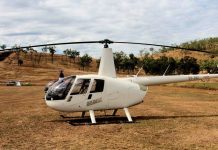 The helicopter hovered briefly, then departed, leaving the rubbish tip behind and returning to its base, at a hefty cost per flight hour. 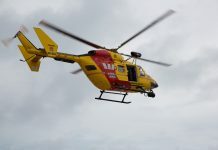 This scenario plays out all too often, according to the Australian Maritime Safety Authority (AMSA), the body responsible for activated personal, marine and aviation locator beacons. In aviation these are known as emergency locator transmitters (ELTs). 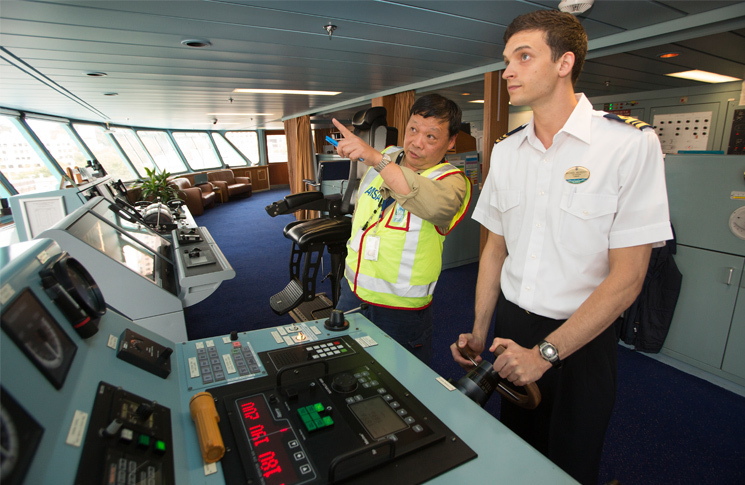 In maritime use they are called emergency position-indicating radio beacons (EPIRBs), and in land use personal locator beacons, (PLBs). Registration of ELTs is the way to prevent this embarrassing and wasteful situation from occurring. And registration has become easier than ever. AMSA has recently launched an improved online beacon registration system giving beacon owners more choice on how to register their details. The new registration system allows beacon users to update and renew information from a mobile phone, tablet, laptop or their home computer. Providing proof of registration has also become easier, with beacon owners now able to confirm their registration by SMS or email, rather than the existing sticker system. ‘Registering your beacon is easy, free and can be done online via your PC, mobile phone, laptop or tablet,’ says AMSA representative, Christine MacMillian. Beacon registration also helps prevent an unnecessary diversion of AMSA’s resources in tracking down beacons that have been accidentally activated. ‘When a beacon has been thrown out in the rubbish it can inadvertently activate, which means rescue choppers end up over a rubbish tip somewhere. 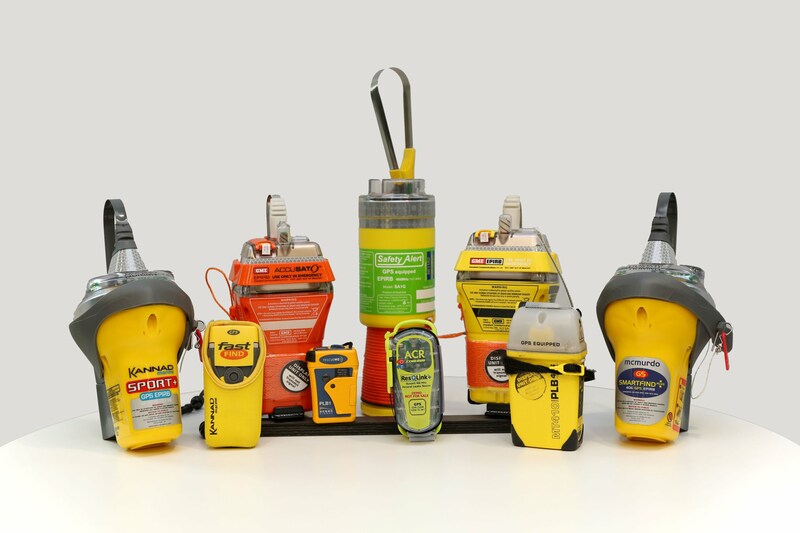 Beacon owners should contact their local battery store to check if they disconnect and dispose of beacons or contact their local maritime safety agency for disposal advice. Many beacons are activated by water and ELTs can activate when the owner is simply washing their plane. 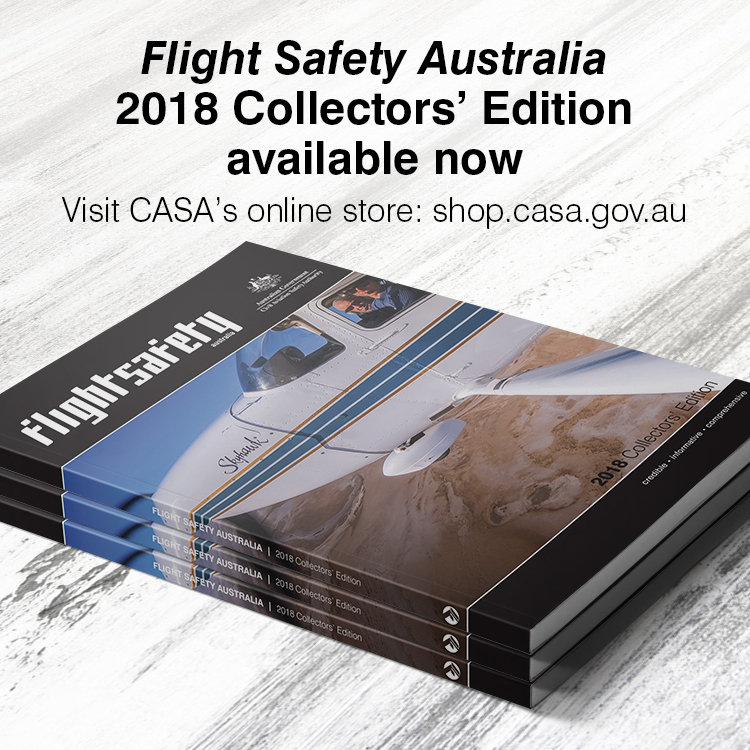 ‘If that person has registered their details with AMSA, then we can contact them to make sure they’re safe without having to deploy search-and-rescue assets,’ Ms MacMillian says. Despite the clear safety incentives for having a registered beacon, roughly half of the beacons in Australia remain unregistered. Beacon registration renewal will continue to be free and take place every two years. Register your distress beacon via the AMSA website or by phoning 1800 406 406.